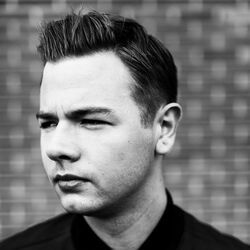 Discover more playlists and music by Sam Feldt on PLAYLISTED. Like Only Want You (Sam Feldt Remix), One Day (feat. ROZES), Gold (Tobtok Remix) and Exodus.